Most of the Transkei, roughly 45,000 sq km (over 11 million acres), is communal land with incredible potential to feed not only itself, but also the surrounding regions. While, among the people there is a desire to tap the agricultural potential, there is also a general lack of understanding about how to do this. Traditionally, the white commercial farmers of South Africa have been the main food producers. Alternatively, the people of Transkei have been trying to farm the land, but with little training and with very labor intensive methodologies. These systems and traditions were protected under apartheid. To effect change, a couple of things have to be accomplished. First, the native people need to understand that they are capable of being a major food producer in the region. And second, comprehensive agricultural training is needed to teach the people how to yield the best from the land. With these two changes, some patience and a lot of hard work, the people will see big rewards. 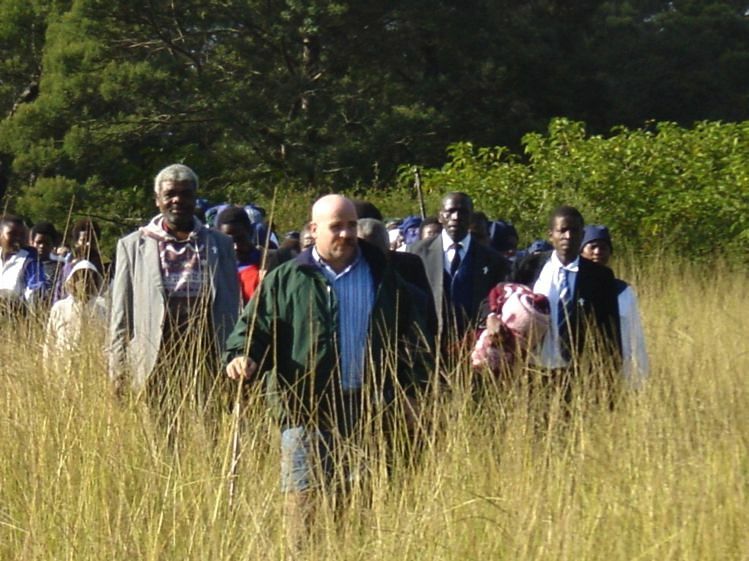 The mission is strategically placed within the community and has a unique understanding of the challenges faced in Transkei. Small successes have been realized through community gardens. However, there is a lack of resources to expand this project to achieve the maximum impact.